Welcome to the Dealer Order System! 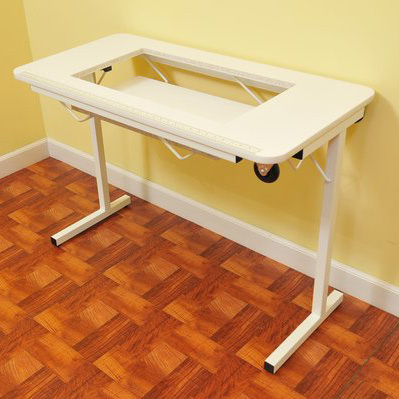 Our Crafty Table is a sturdy table that offers free arm and flatbed sewing for those larger sewing, embroidery, quilting machines on the market. © 2019 Arrow Cabinets, All rights reserved. Arrow Cabinets and Kangaroo Kabinets logos are registered trademarks of Arrow Companies, LLC.